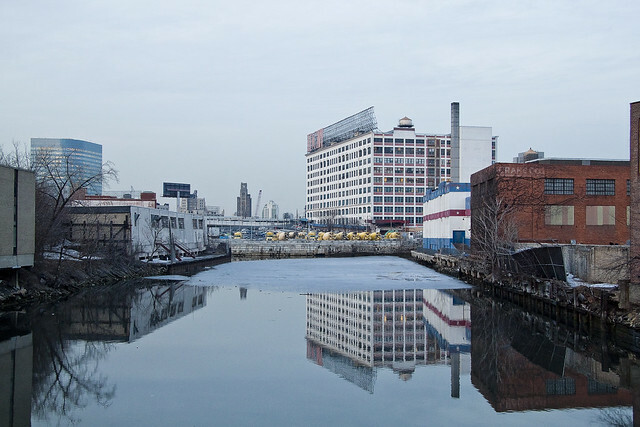 My weird obsession with recreating very old photographs once again turns toward Dutch Kills, this time it’s looking to the end of the Degnon Terminal barge turning basin toward LaGuardia Community College’s building C- which was the former Sunshine Biscuits or Loose Wiles Bakery. The shot above was captured in 1921 or thereabouts, and the ones below from 2011. An interesting parallell to this shot is the one presented at the end of the “Hunters Point Avenue Bridge Centennial, Dec. 11” posting from December 3rd in 2009, which presents the inverse viewpoint of today’s. That shot was obtained from a 7th floor window of the building, on the wall with the red detailing, 3rd window from the left some four score and ten years or approximately 24,855 days later than the original and focused on the spot where these were shot. 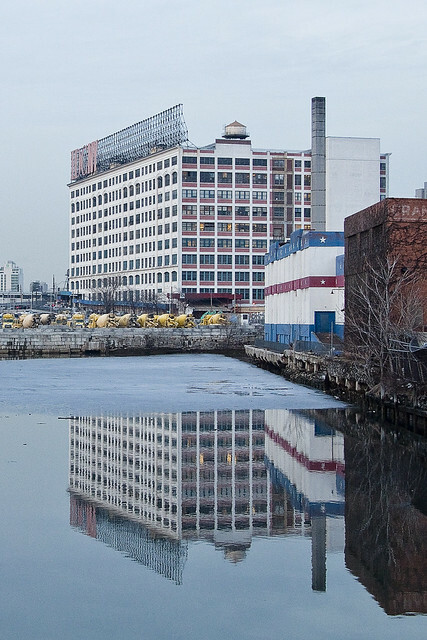 This is the uncropped version, showing Dutch Kills just around sunset, on February 17th, 2011 from the deck of the Hunters Point Avenue Bridge. 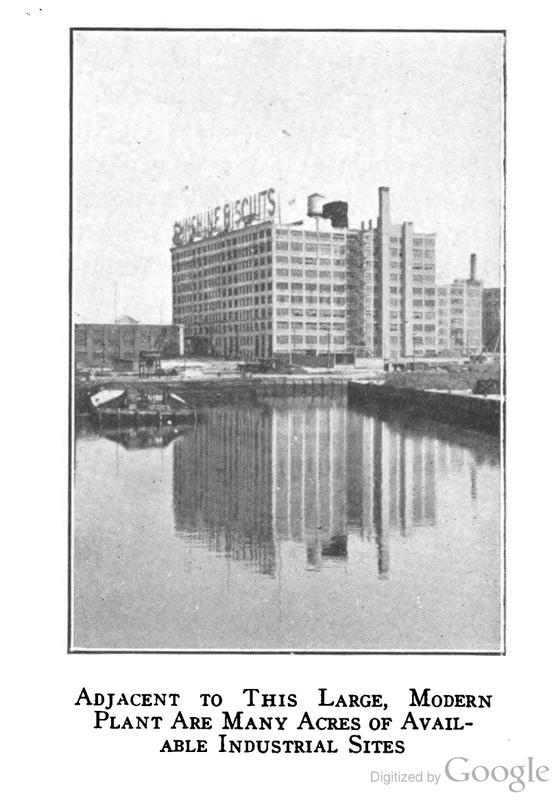 The Nov 9, 1913 edition of the Tribune identified the building as the largest factory building under one roof in the United States.